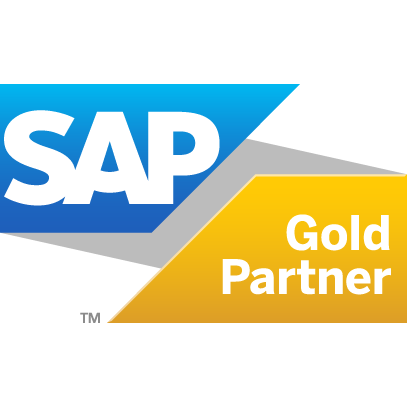 Home > Case stories > "A genuine partner, not just a supplier"
Eurogentec, an internationally active SME from Liège, commissioned IT service provider NRB to install SAP at its US branch Anaspec. The idea was to work more efficiently and harmonised at both sides of the Atlantic ocean. The project was completed in nine months’ time, costed less than one percent of the group’s annual turnover, and the investment soon turned out to be returning a profit, according to Diego Cutaia, the ICT & Process Improvement Manager at Eurogentec. Laboratories use Eurogentec’s products and services for research and development purposes in biotechnology, pharmacy and diagnostics. The company has its headquarters in Seraing, near Liège, and has its own commercial representations in the Netherlands, France, UK, Germany and Switzerland. In the rest of Europe, the organisation relies on distributors. Eurogentec employs 220 people in Europe. In 2009, Eurogentec took over its sector colleague Anaspec in California, an organisation with around 100 employees. This company was using Sage for its accounting and order entry, but Eurogentec decided to replace the Sage ERP package with SAP in order to be able to automate Anaspec’s stock management and to work well aligned on both continents. Eighteen people from Eurogentec, six from Anaspec and five consultants from NRB worked together as a close-knit team and made the project a success. The team consisted of IT specialists, business consultants and managers from the purchase department, stock management, marketing and sales, order registration, finance and dispatching.